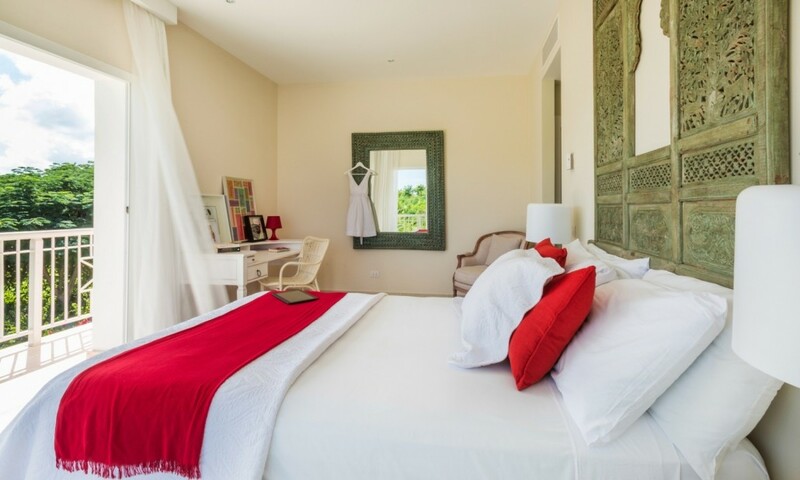 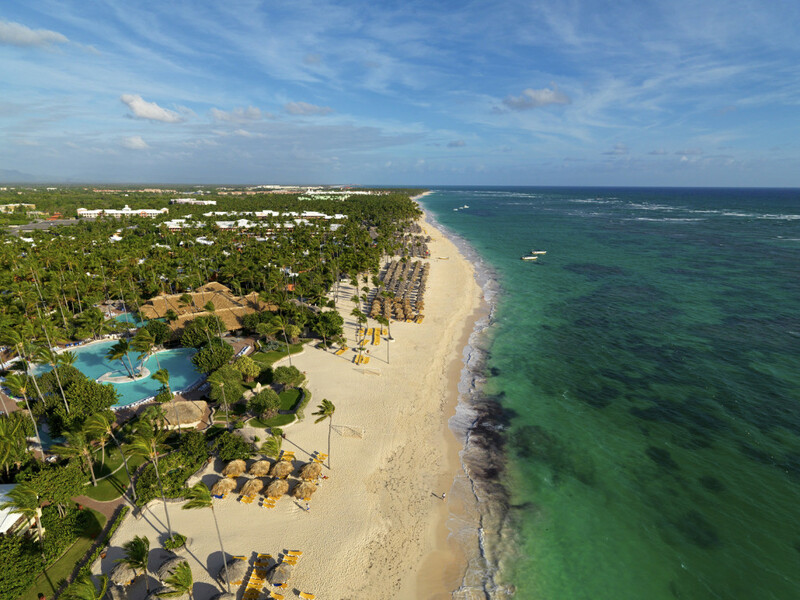 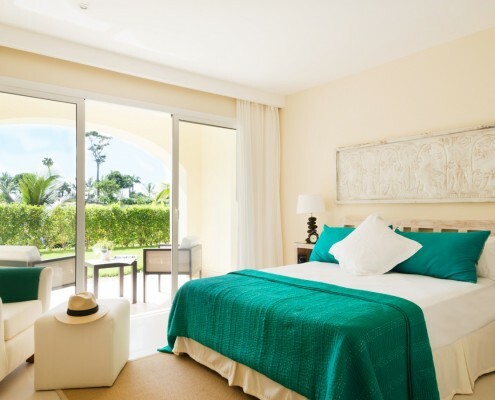 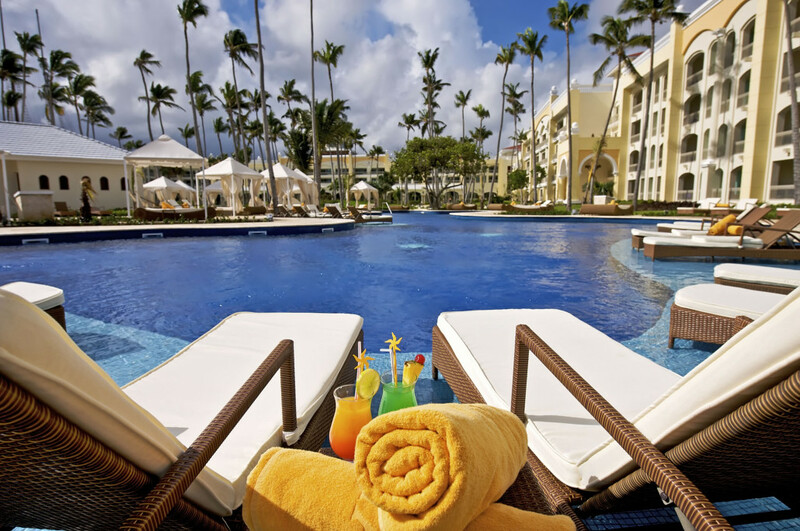 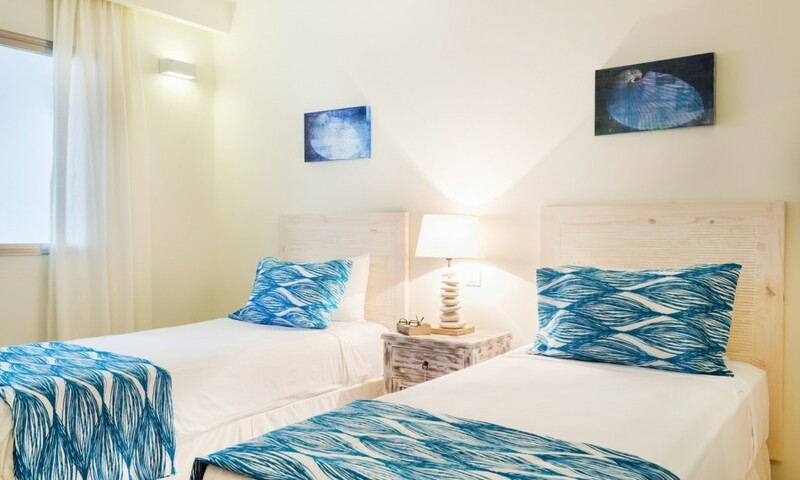 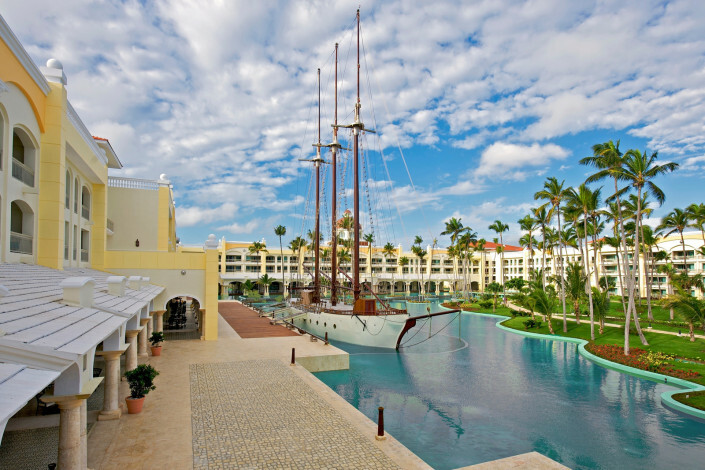 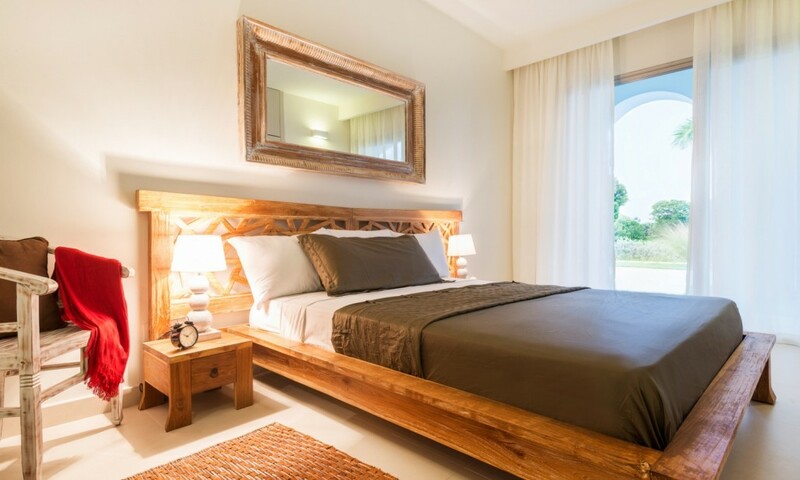 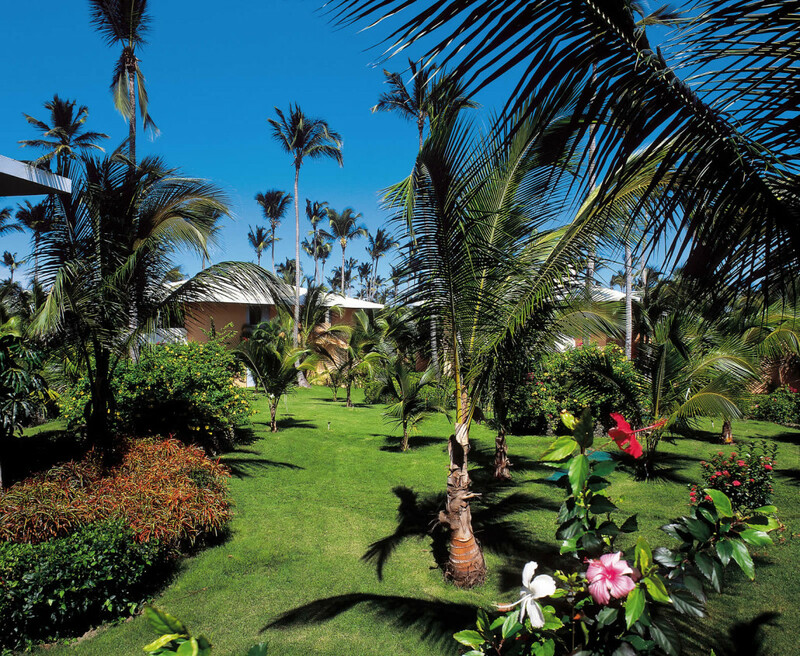 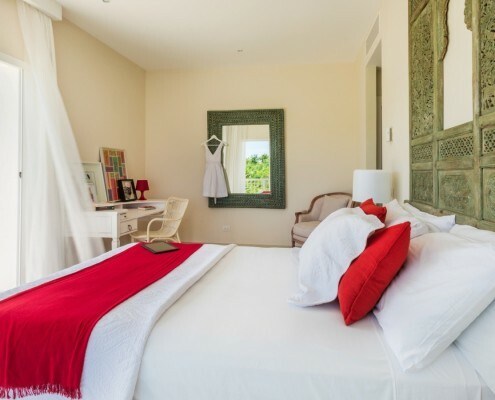 Our properties are located in the exclusive Bávaro Resort, which comprises 4 luxury hotels. 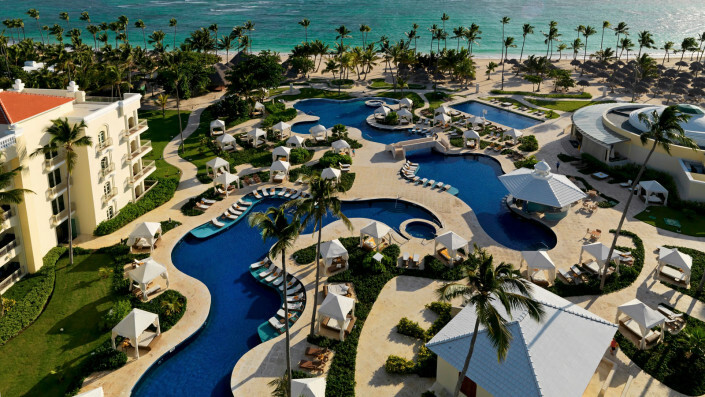 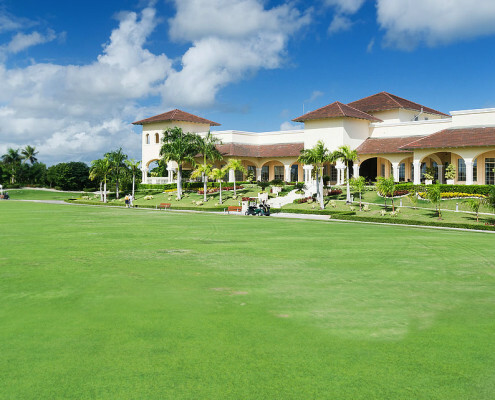 A natural landscape with beaches and lush tropical surroundings is combined with 5-star services, spa centers, and a magnificent 18-hole golf course to form a veritable paradise. 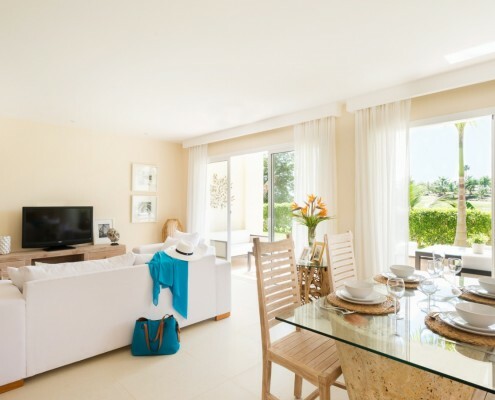 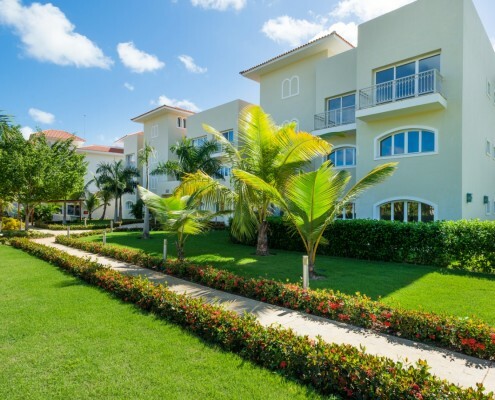 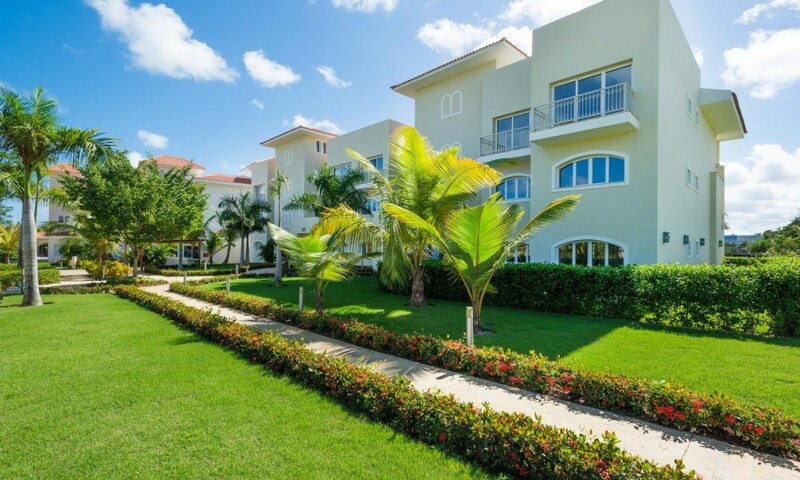 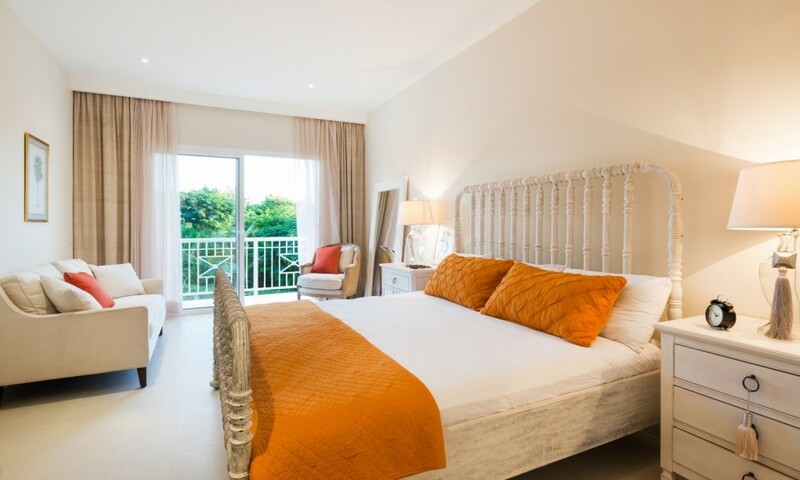 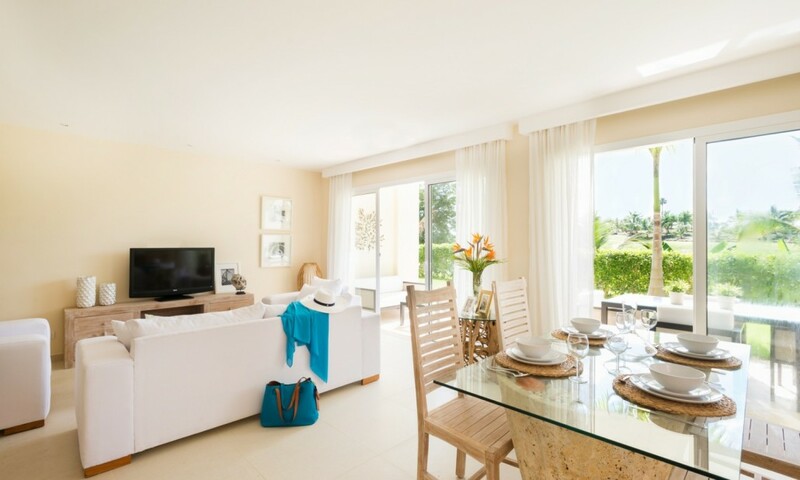 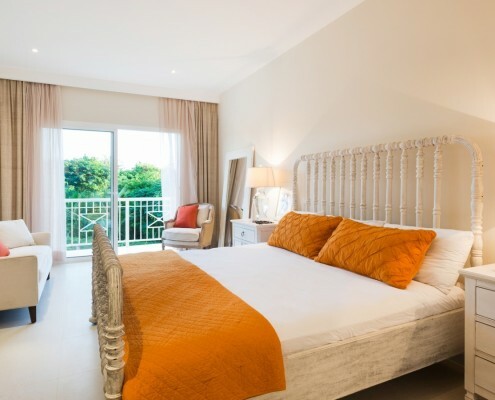 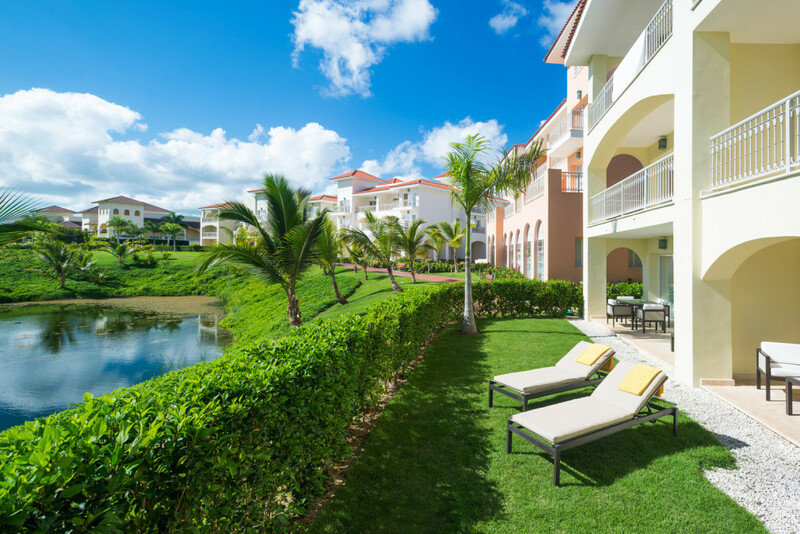 Enjoy extensive gardens connecting the sea to the resort, spectacular swimming pools, top quality facilities, exquisite cuisine, as well as sports and entertainment for all ages. 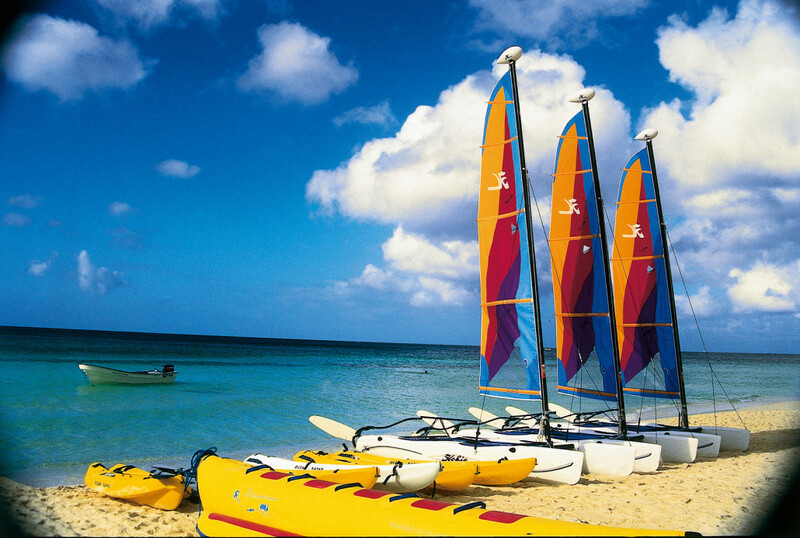 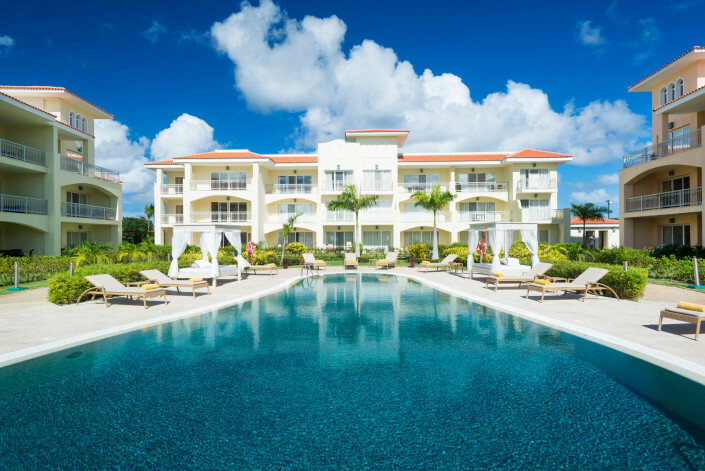 Invest in one of the best resorts in the Caribbean. 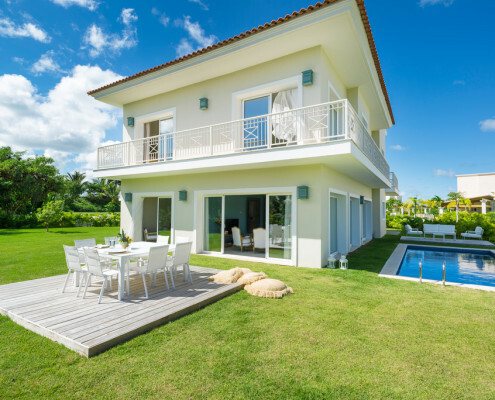 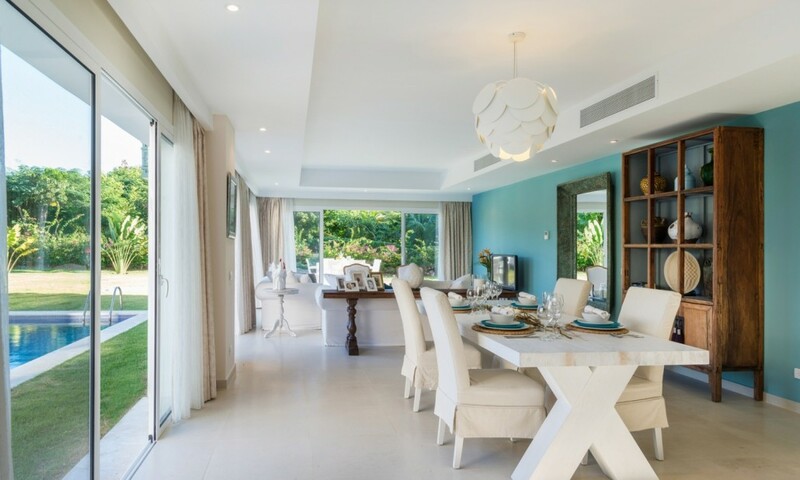 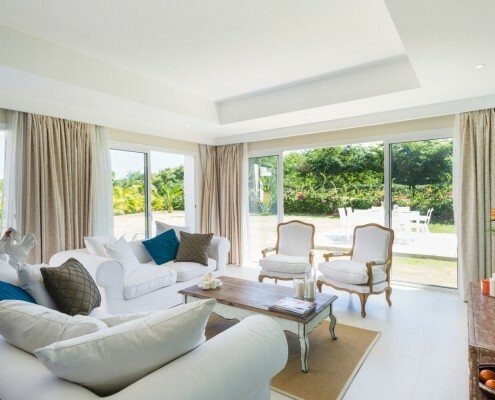 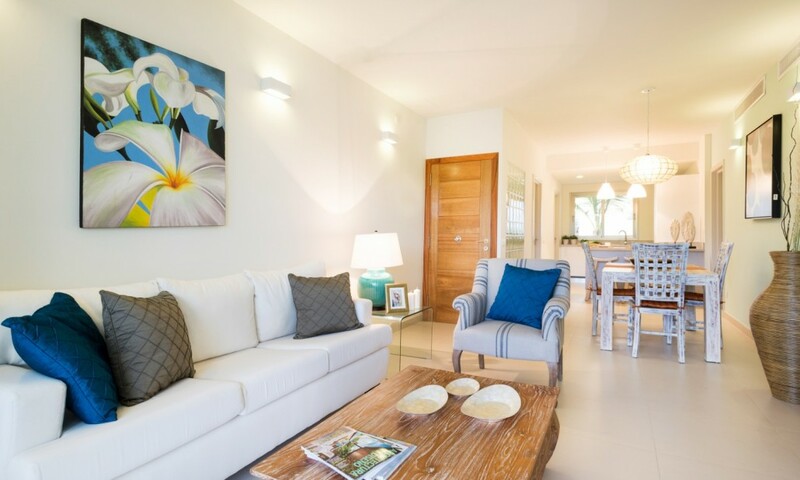 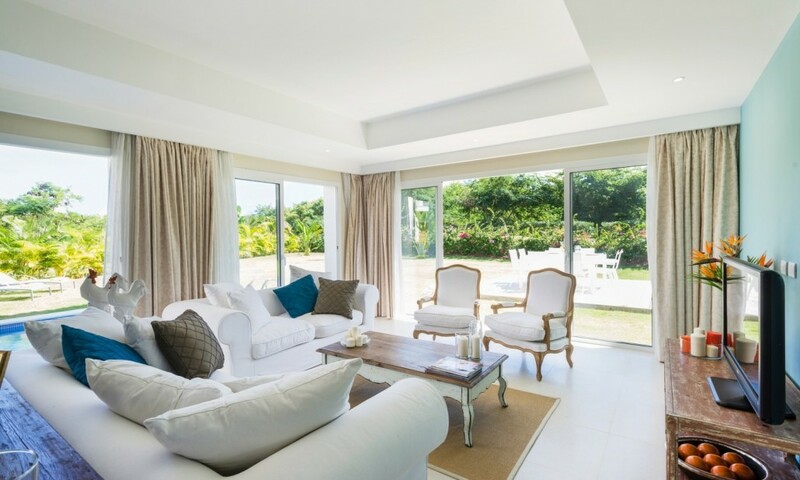 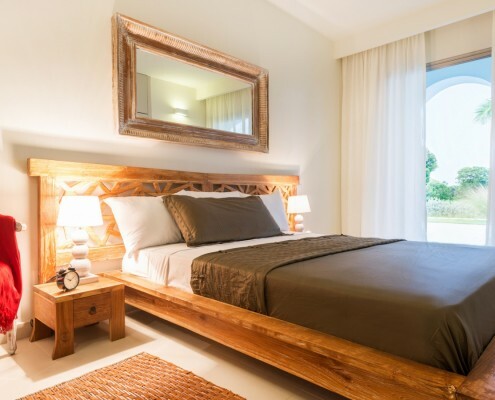 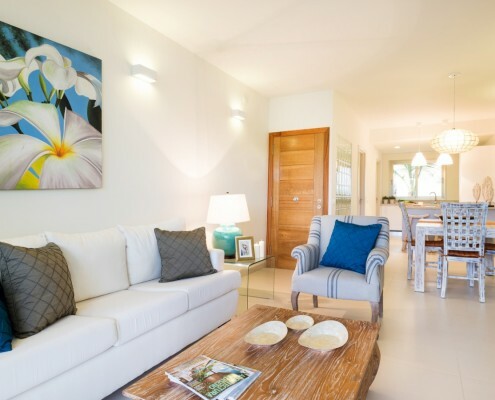 Enjoy a luxury home in Punta Cana. 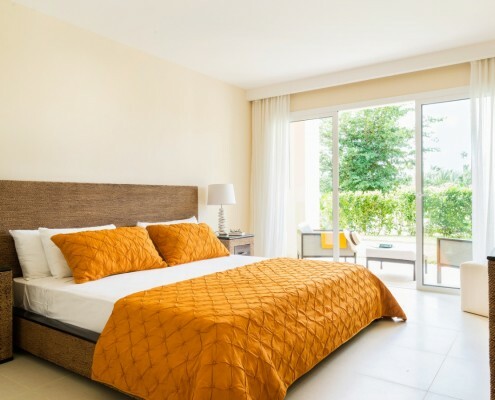 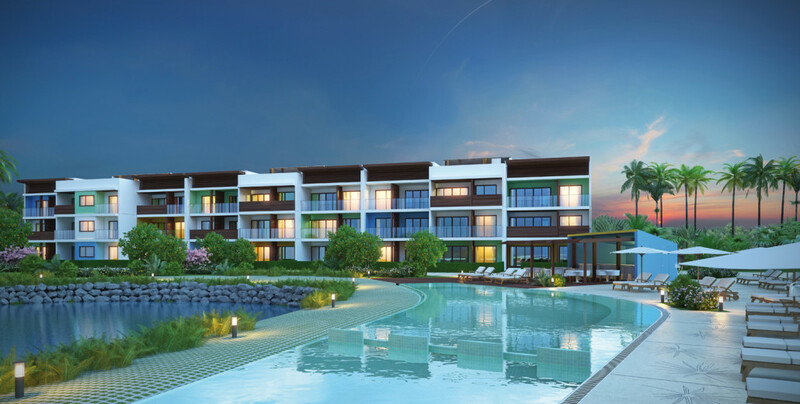 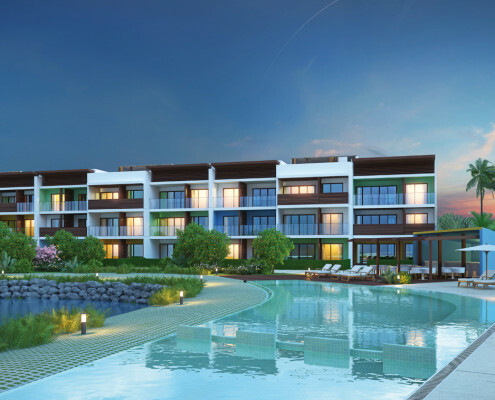 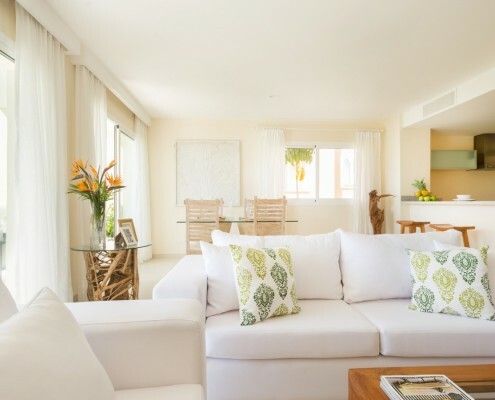 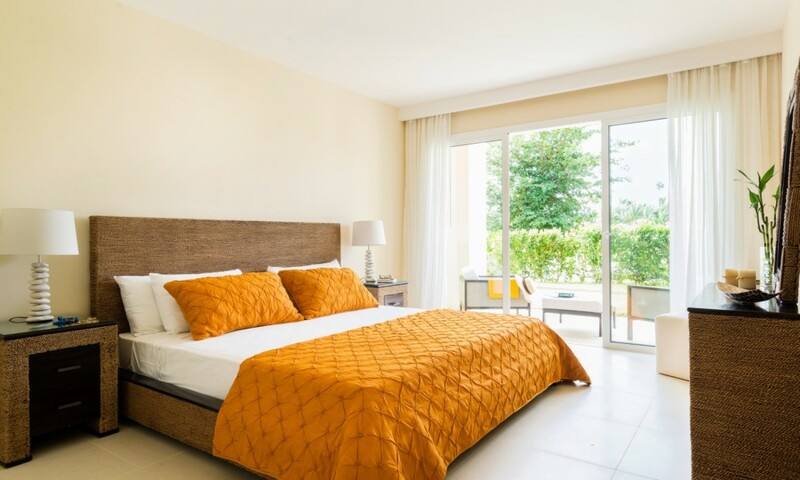 Exclusive villas and apartments in Playa Bávaro next to one of the best golf courses in the country, ideal for those who love luxury, comfort, and the beach. 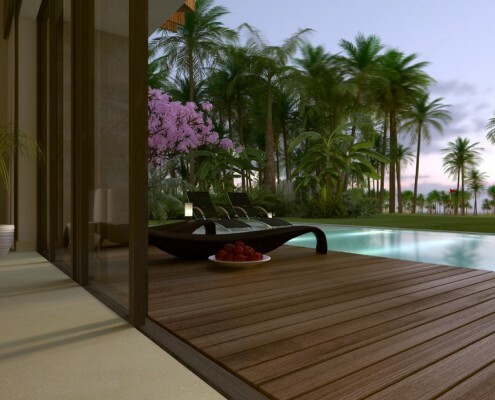 The best real estate investment in the Dominican Republic awaits you, with unique natural surroundings and first-class exclusive services. 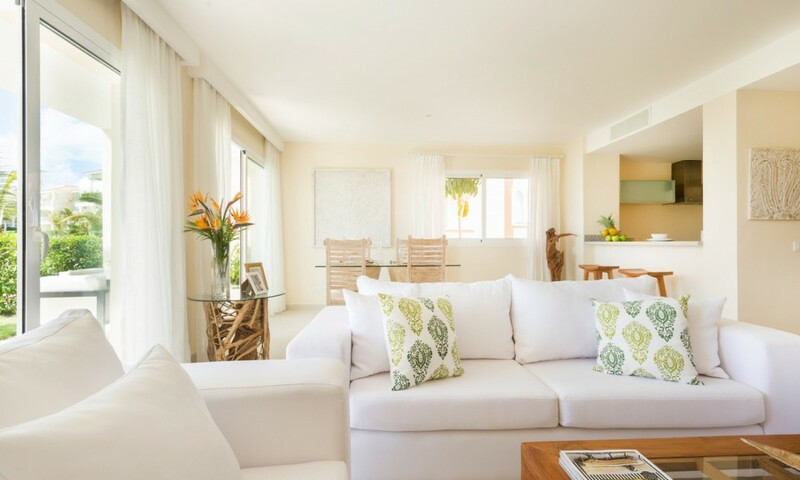 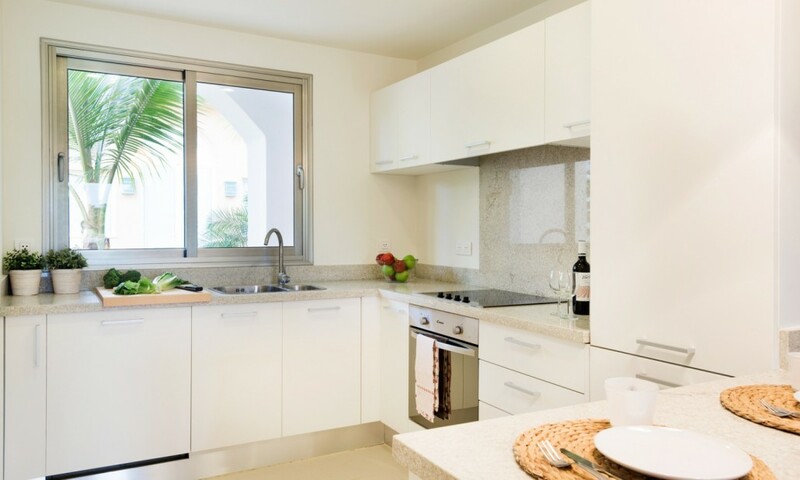 Villas: Enjoy owning a slice of paradise with the magnificent villas that Playa Bávaro puts at your disposal. 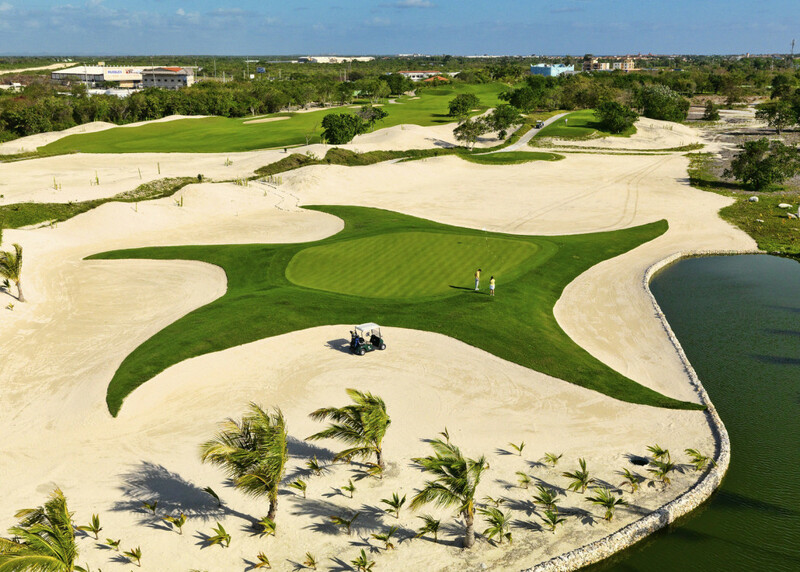 Homes with 3, 4, or 5 bedrooms, ideal for lovers of the beach, nature, and golf. 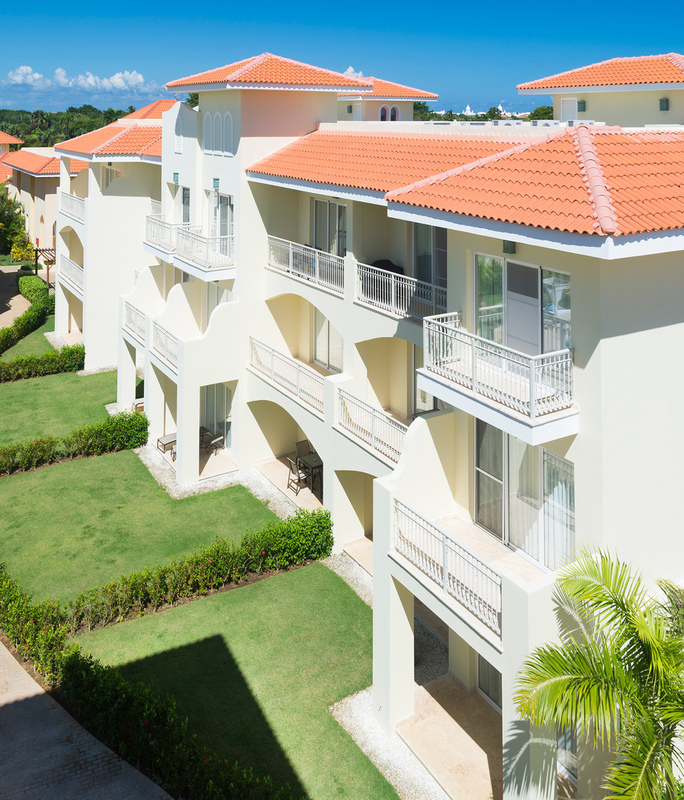 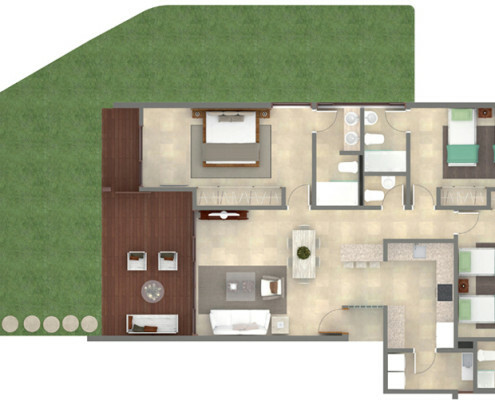 Condos: You now have the opportunity to purchase a luxurious condo in one of the most exclusive spots in the Caribbean. 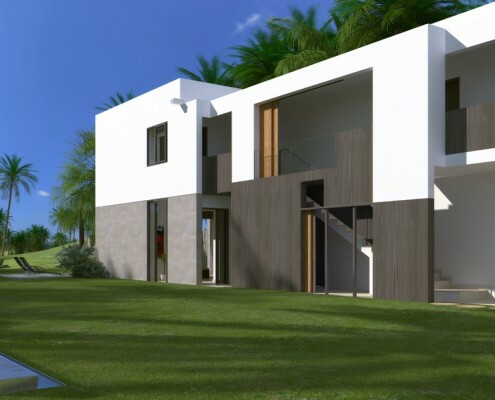 Properties with five-star services, surrounding by stunning landscapes and a spectacular golf course. 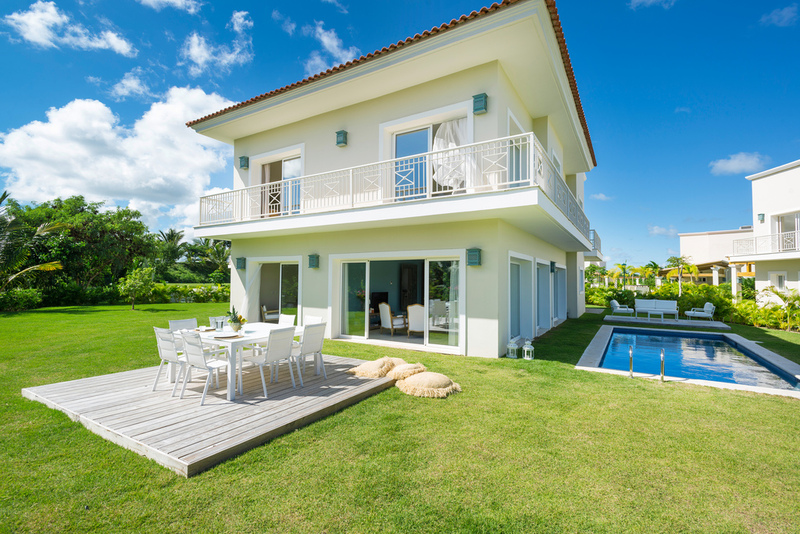 Investors: Net return of 5% per year during the first three years. 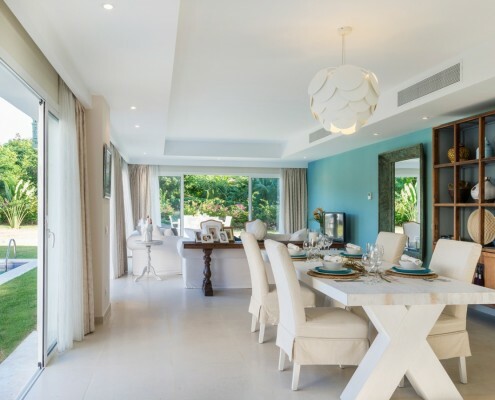 Colonial-style villas with three bedrooms spanning almost 300m², where traditional local construction combines perfectly with a pragmatic and modernist design. 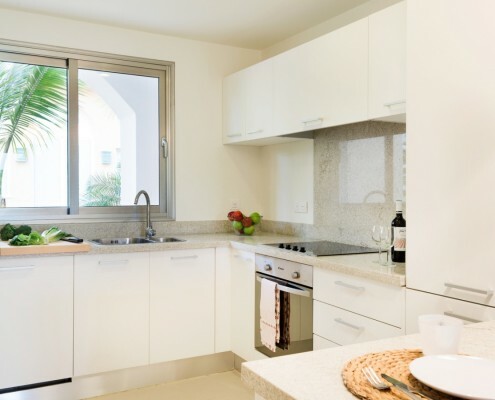 Elegant and simple lines offer versatility and are easily adaptable to a variety of decorating styles. 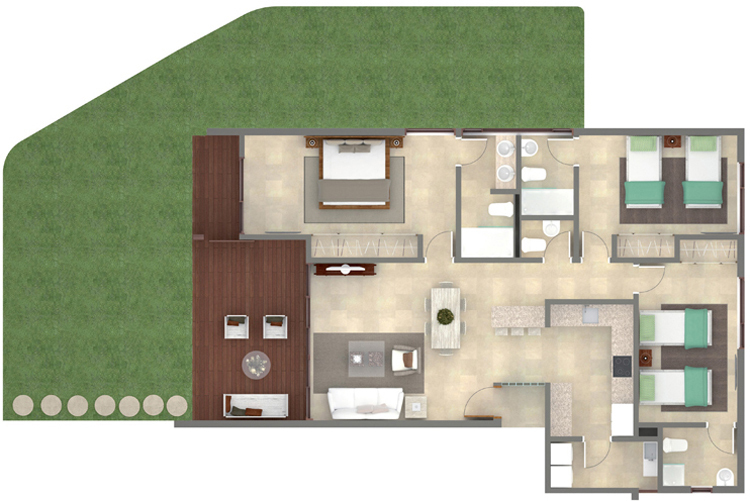 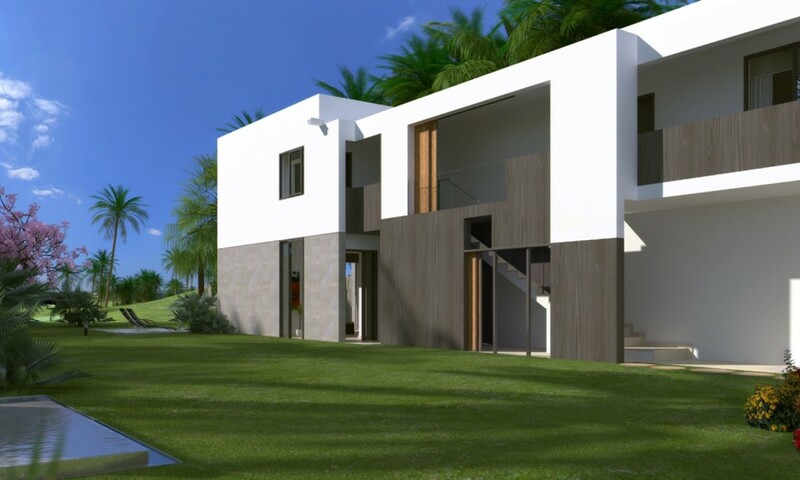 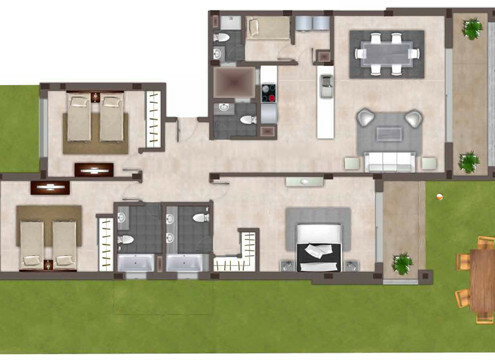 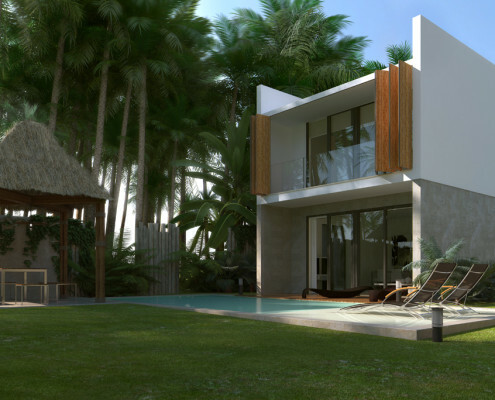 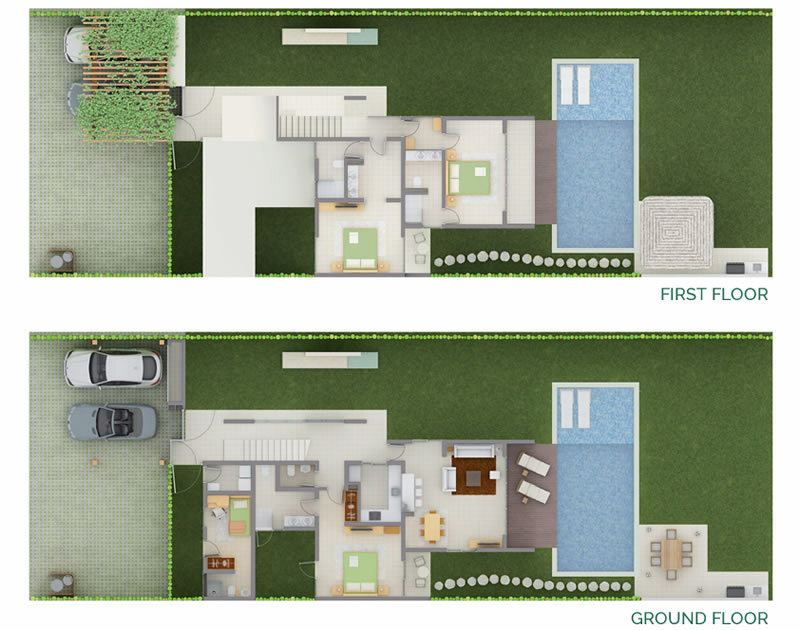 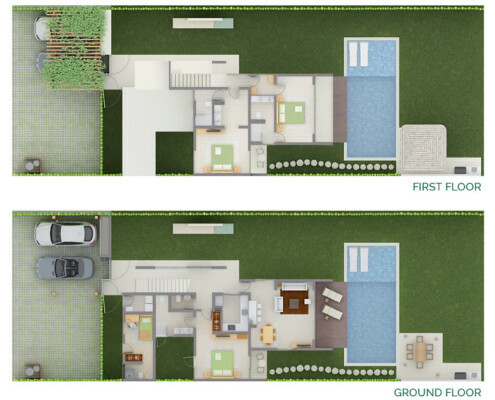 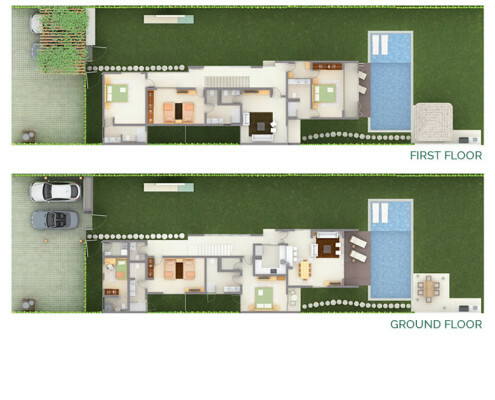 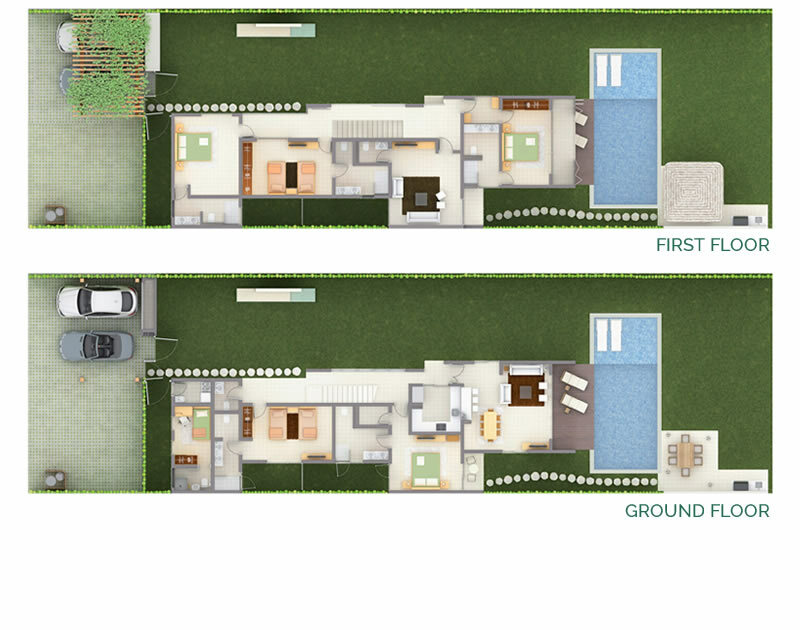 The five-bed Guayacán Villas represent the concept of a luxury home. 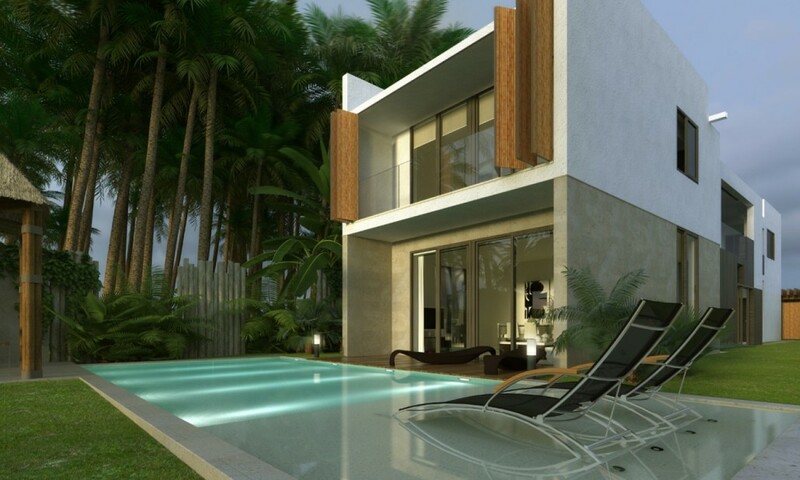 More than 300m² of built space spread over 2 stories and surrounded by beautiful terraces, a swimming pool and private parking. 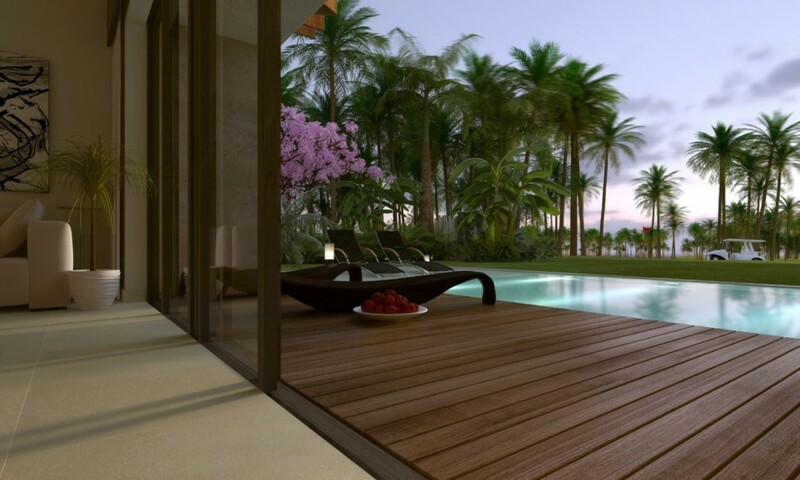 An exquisite way to live in the Caribbean. 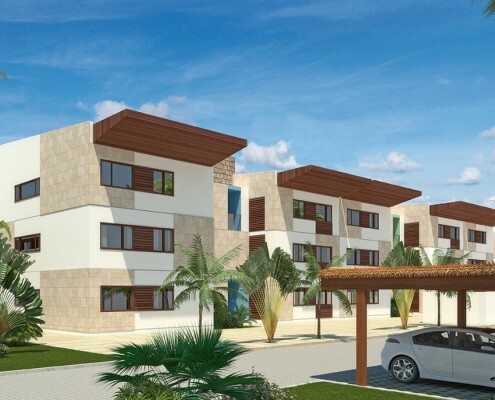 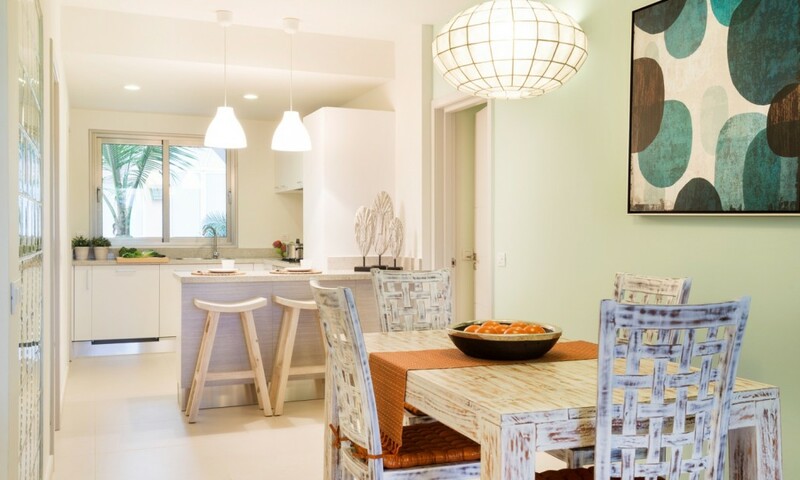 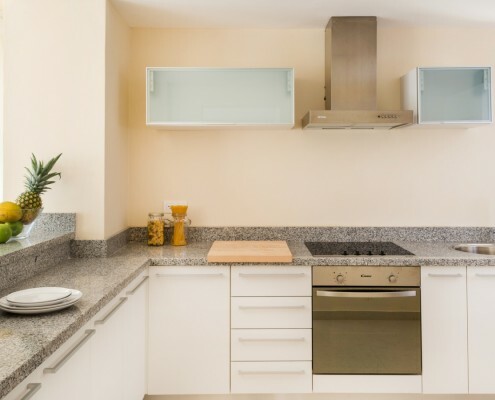 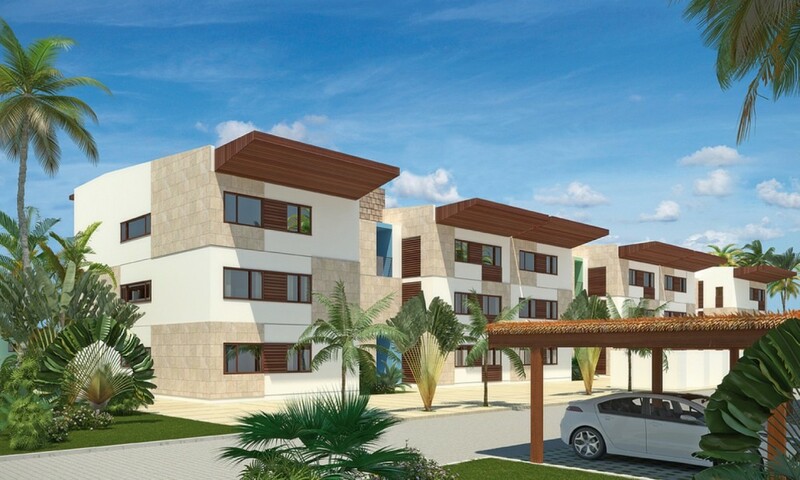 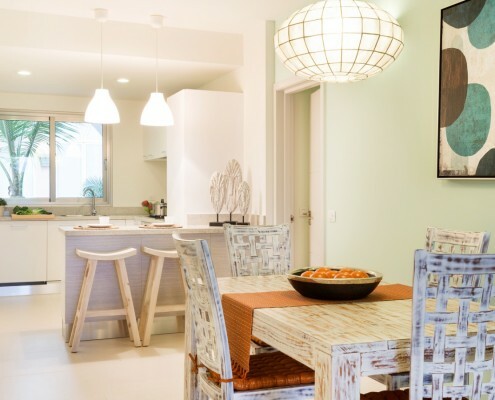 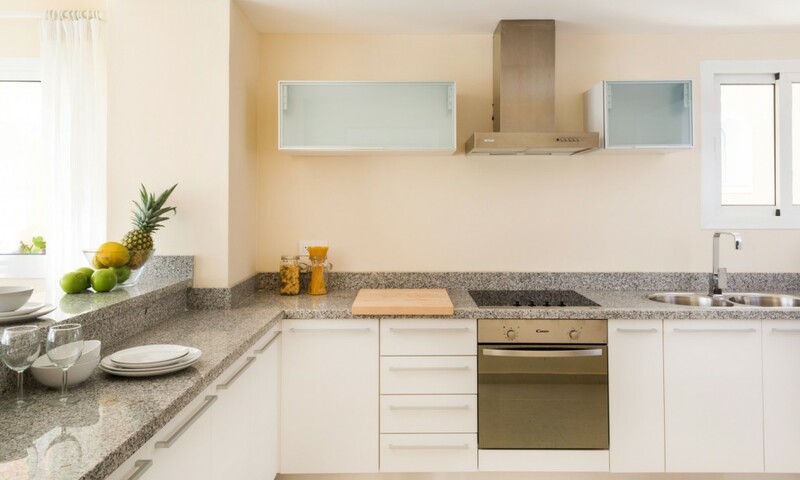 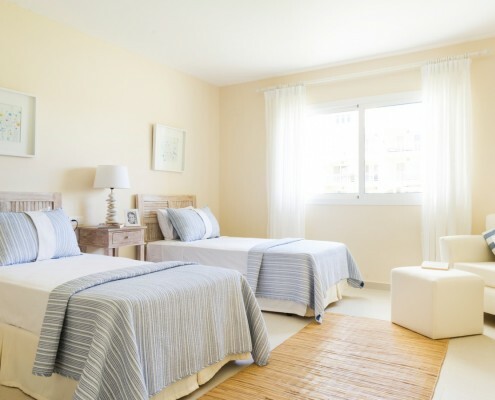 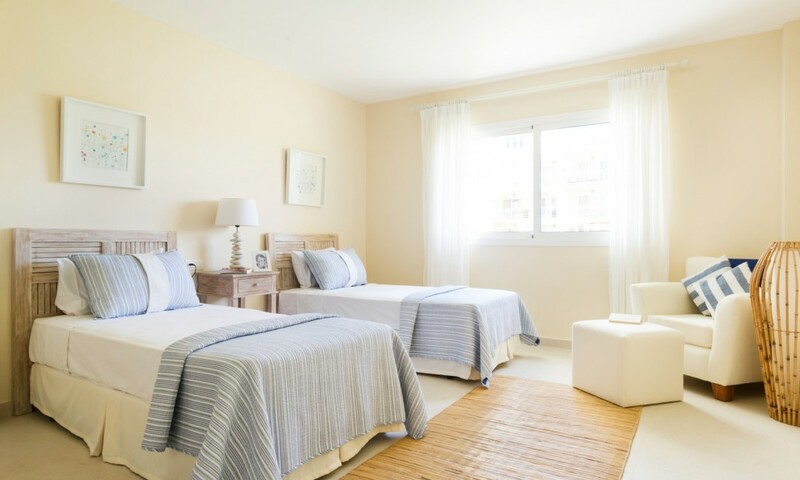 A fantastic option for a family apartment in Playa Bávaro. 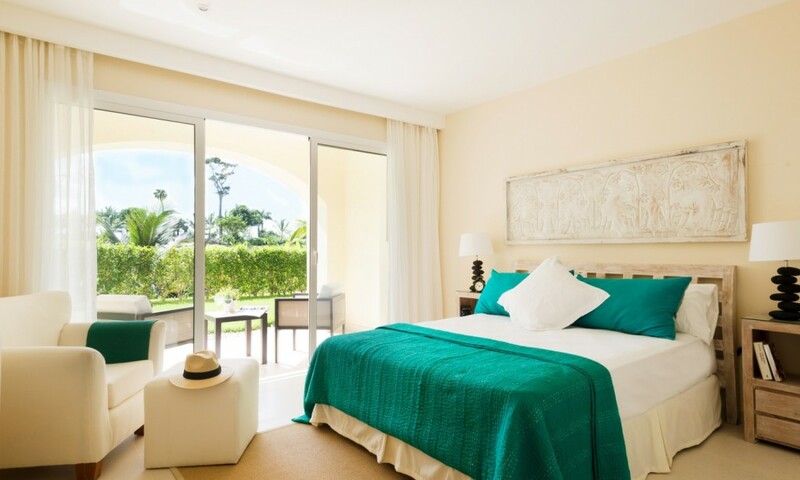 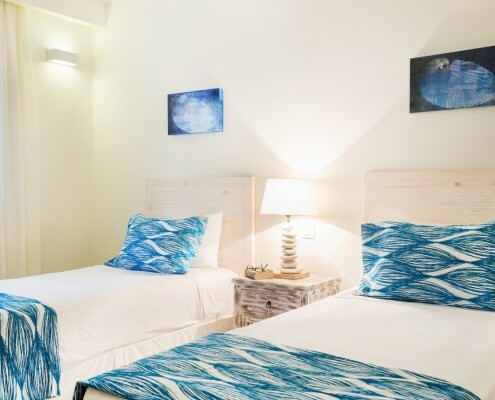 Furnished with the highest quality materials with their own five-star resort services and fittings, there are three exquisite rooms and almost 200m² of built space. 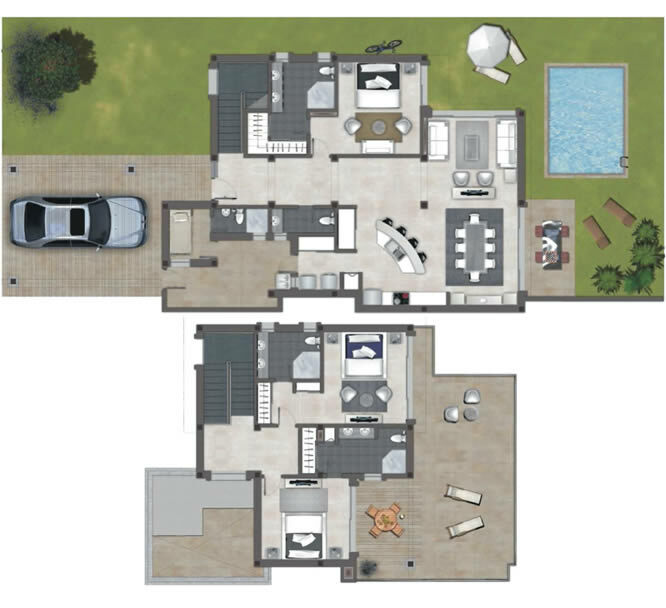 134m² appartamenti con un design contemporaneo e funzionale composto da linee rette e spazi aperti e luminosi. 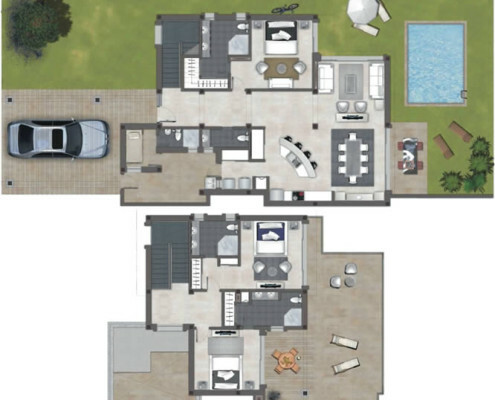 Le tre camere combinano un design estetico attento con la sostenibilità e le facciate originali.